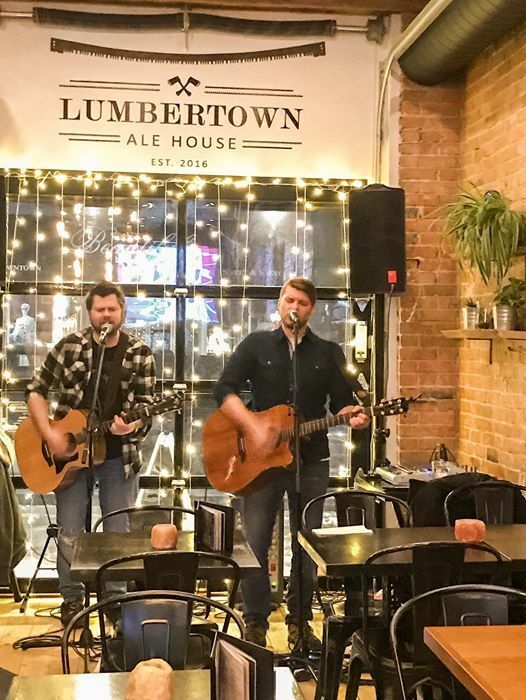 Five Dollar Down, rock solid acoustic duo return to Arnprior! 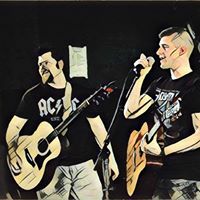 Rock on with Five Dollar Down while they play the tunes and grooves you love from the 70's to today in all music styles. Rock, Pop, Alternative, Country, Dance. 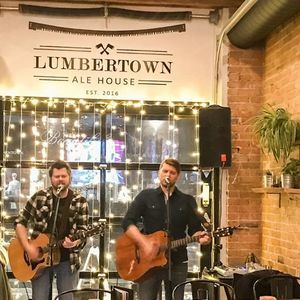 Grab a pint, get on the dance floor and dance the night away at Lumbertown!